Movie heroine Carrie Fisher’s family had good reason to scuttle an autopsy on the tragic star — a newly released explosive coroner’s report reveals the junkie Star Wars princess had a killer cocktail of illegal and prescription drugs in her system the day she died! But in the immediate aftermath of the Dec. 27, 2016, tragedy, family members tried to protect the 60-year-old actress’ image by pointing to the initial — but inconclusive — results indicating she died from sleep apnea and heart failure during a flight from London to L.A. Despite the shocking spin by relatives and government officials, GLOBE reported the REAL truth in its Jan. 16, 2017, edition — Carrie was killed by a MASSIVE drug rampage and the facts were being cremated with her body! 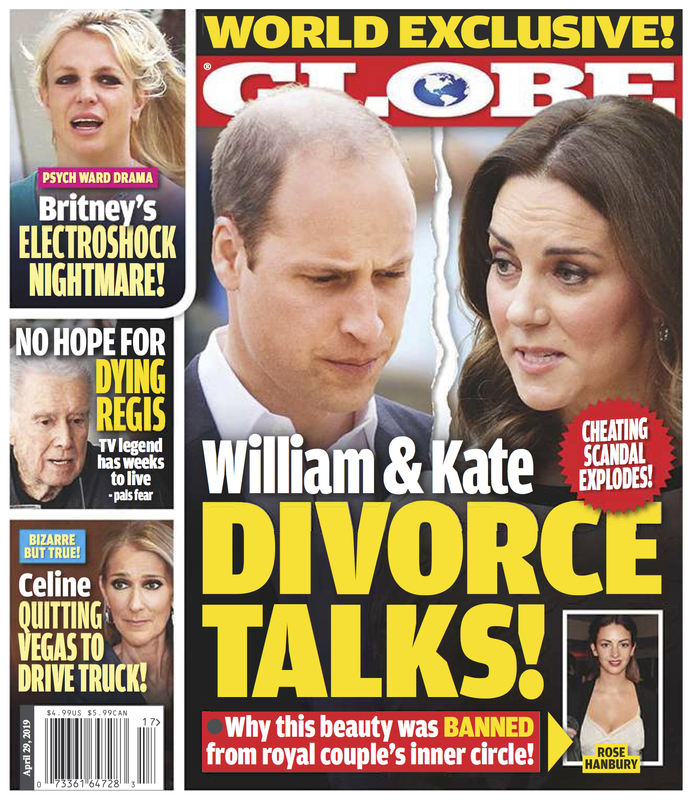 GLOBE readers were the first to learn about the autopsy cover up and now read the autopsy report exclusively obtained by GLOBE's staff in this latest issue -- available at newsstands EVERYWHERE!